Scientists have discovered a highly aggressive new strain of HIV in Cuba that develops into AIDS three times faster than more common strains of the virus. This finding could have serious public health implications for efforts to contain and reduce incidences of the virus worldwide. Researchers at the University of Leuven in Belgium say the HIV strain CRF19 can progress to AIDS within two to three years of exposure to virus. Typically, HIV takes approximately 10 years to develop into AIDS. Patients with CRF19 may start getting sick before they even know they've been infected, which ultimately means there's a significantly shorter time span to stop the disease's progression. 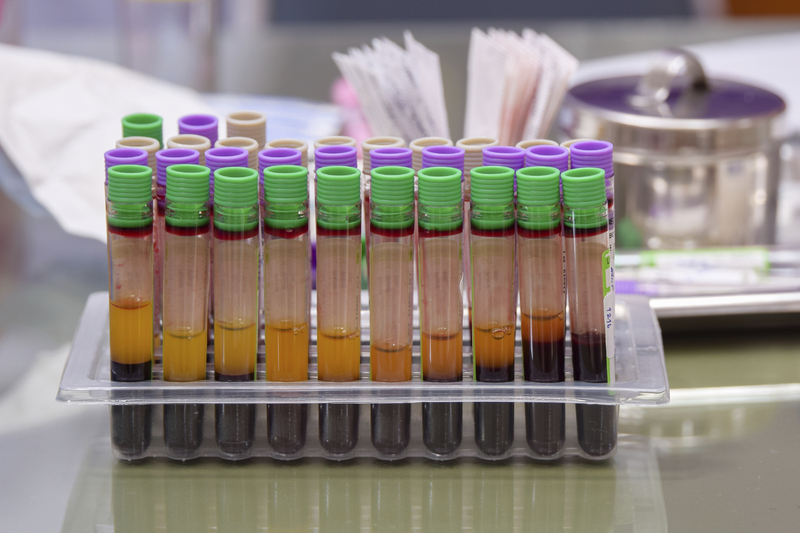 For the study, the researchers analyzed blood samples of 73 recently infected patients. Among the group, 52 already had AIDS, while the remaining 21 were HIV-positive but the virus had not yet progressed. The researchers compared their findings to blood samples of 22 AIDS patients who had more common strains of the virus. Thanks to advances in medical treatment and the development of highly effective antiretroviral drugs, HIV/AIDS is no longer a death sentence. But the researchers caution that patients with the new strain of the virus are more likely to be diagnosed when they already have AIDS and when damage from the disease has taken a toll.